Great high back stacking Adirondack Chair for deck and beach use. We rent each chair by the week. Just select how many chairs you need then select the date for when you would like us to deliver the chair or chairs. 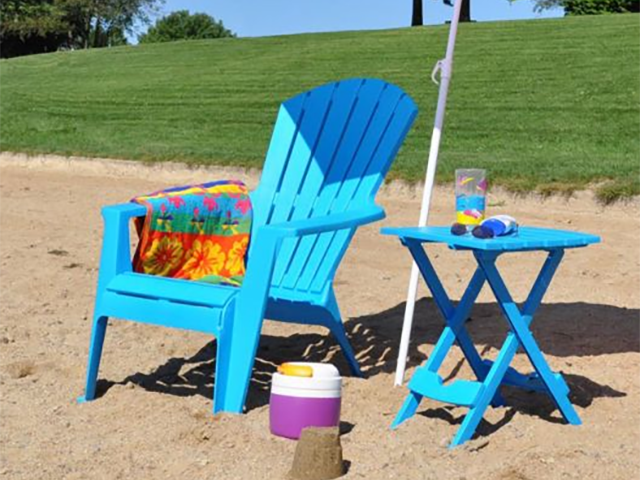 These Adirondack Chairs are sturdy to sit in and easy to move. Perfect for your beach vacation.